• OMEGA RED…Agent of S.I.C.K.L.E.? • And without WARPATH around to keep them honest, what’s stopping this crew of killers from slaughtering every Ivan, Lev, and Anton in their path? The Sabretooth’s in Charge storyline concludes in Weapon X #19. In our previous issue, Sabretooth saved Omega Red from a tiger attack and offered to help free him from being controlled by others. 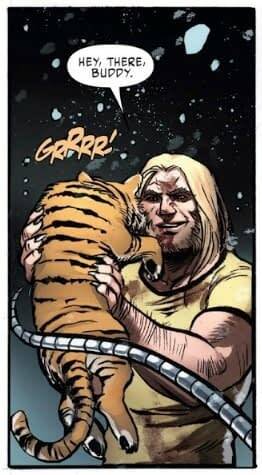 In return, Omega Red gave Sabretooth a pet tiger cub. It was literally the cutest thing to ever happen in a comic. This issue opens up with Lady Deathstrike and Domino tracking Sabretooth and Omega Red. As far as they know, Omega Red kidnapped Sabretooth and means to do him harm. They come across the tiger battle scene from last issue and discover that the pair have teamed up. Domino thinks Sabretooth can’t be trusted, but Deathstrike points out that none of them should really be trusted. They head off in search of Sabretooth, but not before Domino finds his phone and uses it to text the mercenary employer that Sabretooth had been talking to for the past couple of issues. She lets the employer know she’s available for hire too. …they’re going to assassinate someone named General Zaslon, who is in charge of Russia’s “Mutant-Defense” project, and also the leading pro-mutant official in Russia (or at least anti-mutant-exploitation). She’s opposed to the mutant camps, like the one the Weapon X team went to liberate at the start of this storyline. So maybe don’t kill her then, Sabretooth suggests? On S.I.C.K.L.E.’s hellicarrier (SICKLE is the Russian version of SHIELD), director Vassily Rossovich continues boss Omega Red around, using the nanobots in Omega Red’s blood to control him. He claims to be Omega Red’s brother, which is plausible — they share a last name. Vassily tells Omega Red that if he doesn’t cooperate, the nanobots will force him to kill his and Sabretooth’s pet tiger. Cold! Sabretooth tries to give Omega Red a pep talk, but Red hands Sabretooth the tiger and charges into battle with the intent of killing the general. Sabretooth follows immediately after, trying to prevent a fight, but he’s attacked by Titanium Men. Back at the mutant labor camp, Warpath stayed behind to rescue the mutant prisoners (and he was quite unhappy with Domino for heading off with Deathstrike to chase Sabretooth and mercenary payoffs last issue). Warpath loads mutants onto the Weapon X ship (they borrowed it from Kitty Pryde a few issues back), and inside he finds Old Man Logan passed out in the pilot seat. Old Man Logan drops some X-position in case you haven’t been keeping up — his healing factor is pretty much shot. Warpath complains about Logan putting Sabretooth in charge, but Logan says that after he dies, it’ll be up to the rest of the team to keep Sabretooth on the side of the angels. Back at the army base, Sabretooth trashes some Titanium Men in an impressive battle sequence while protecting his pet tiger. Meanwhile, Omega Red dispatches General Zaslon’s remaining guards and tells her that he regrets having to kill her (but he’s gonna do it anyway). Before he can zap her with his tentacles, however, Domino and Lady Deathstrike arrive just in time. 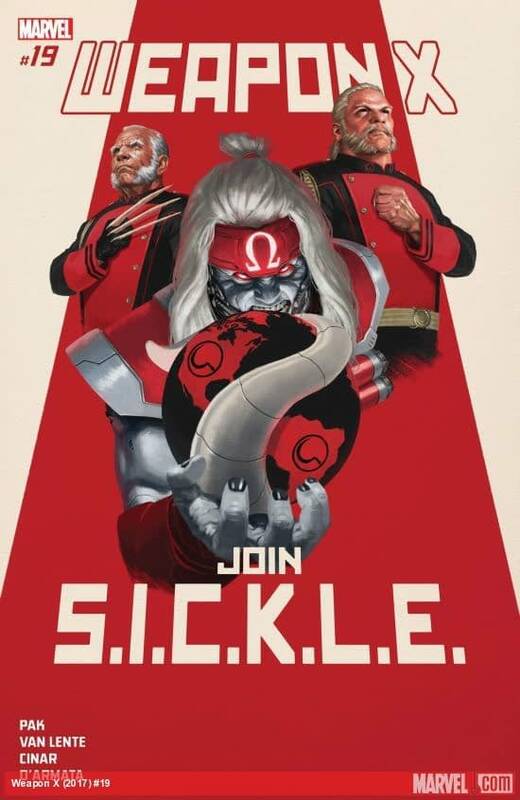 Omega Red’s S.I.C.K.L.E. 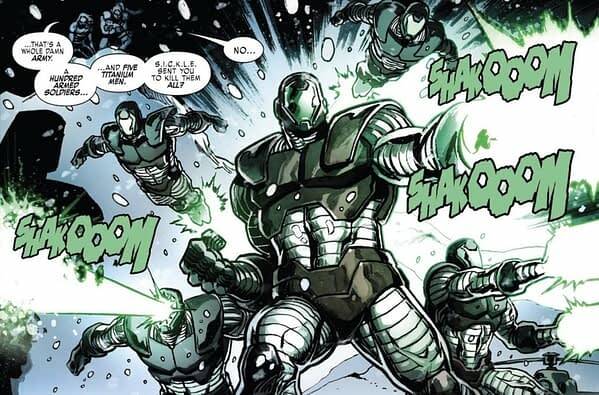 handlers amp him up with the nanobots, and in a surprise twist, General Zaslon reveals herself to be a mutant with the power of hydrokinesis — mental control over water in all it’s forms (including ice), as she very helpfully explains. We always appreciate that here in X-ual Healing. 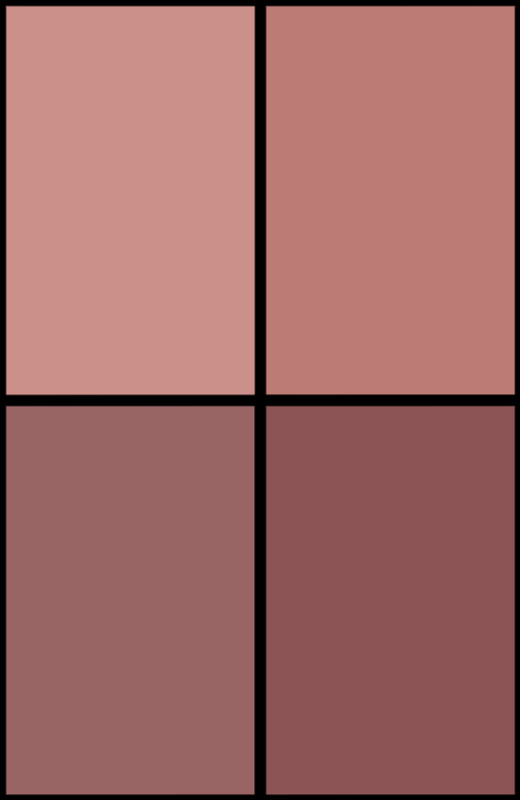 Also: this match has been changed to a Triple Threat! Sabretooth wants to team up with Zaslon, attack S.I.C.K.L.E., and take out Omega Red’s brother, and to Domino’s chagrin, he wants to do it for free. Sabretooth also wants to take the nanobots out of Omega Red and have Lady Deathstrike reprogram them. Everyone agrees. Elsewhere, Warpath and Logan have taken the mutant prisoners to Finland. Logan is passed out again, and Warpath is sure he’s going to die soon. He knows that there’s a Return of Wolverine mini-series coming in September. He catches up with Domino on Facetime. Domino explains the team’s plan as Sabretooth slices Omega Red open so Deathstrike can reprogram the nanobots. Warpath is being a real stick in the mud and doesn’t think the team should attack the Russian government. He resolves to stop Sabretooth, and according to our moral compass, now he’s the villain in this scenario. 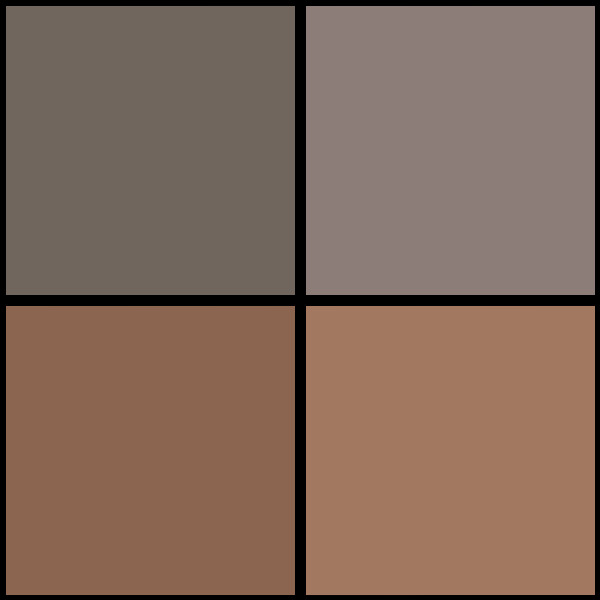 This will come to a head next issue. We gotta admit, refocusing the book on Sabretooth didn’t sound all that promising, but the past two issues have been the most interesting Sabretooth has been in a long time. 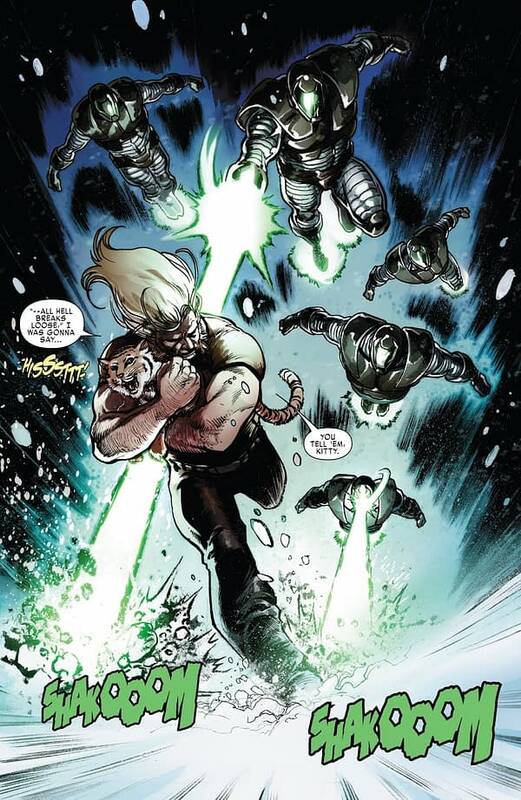 Hopefully, unlike fellow AXIS inversion victim Havok, Sabretooth doesn’t revert anytime soon. 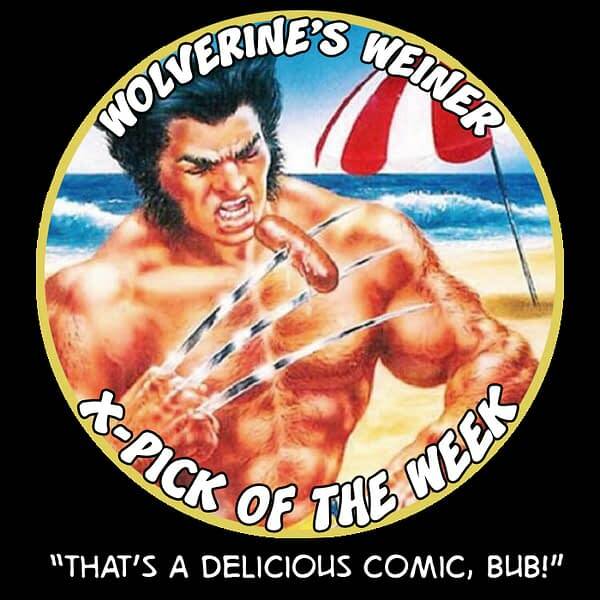 In the meantime, any comic that features Sabretooth and the pet tiger he co-owns with his best friend Omega Red is an automatic winner of the Wolverine’s Weiner X-Pick of the Week. Congratulations to the creative team on this honor. 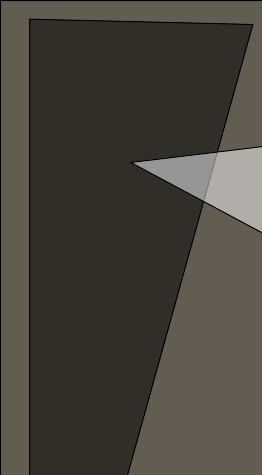 You can see read our alternate take on that Sabretooth fight scene in IMPROBABLE PREVIEWS!